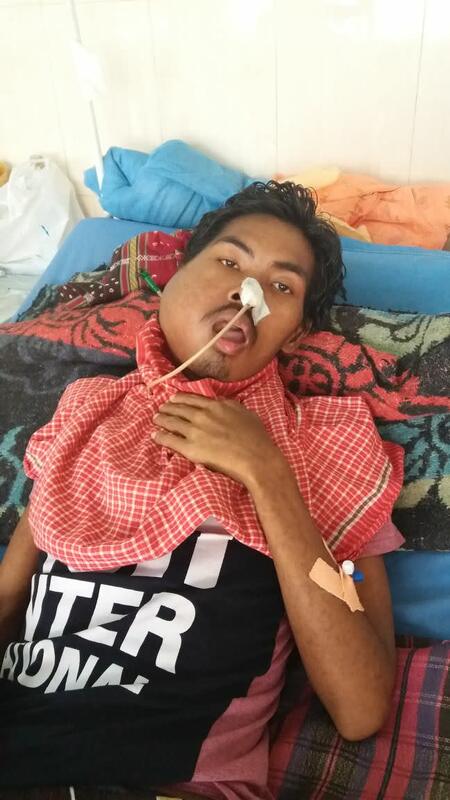 Rahendra's treatment is undergoing and he improved a lot by all of yours kind support and blessing. After few sessions of Chemotherapy treatment now he is ready for surgery. 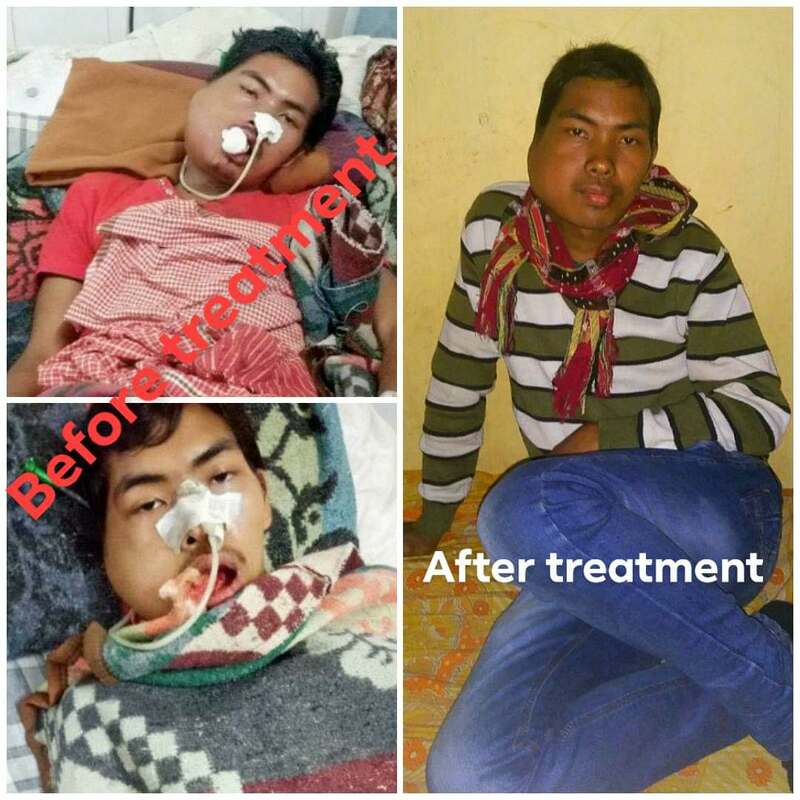 But due to financial crisis again he appeal to you all for little bit more financial assistance, so that he can get full treatment. Thank you once again for all yours support and blessings. Be with us we will keep updating you all. Thank you for all your support and blessings. Rahendra is doing well, his swelling is much better now. He can eat through his mouth and is undergoing chemotherapy. He already completed four cycles of Chemotherapy treatment. After two cycles of chemotherapy treatment doctors will check for the possibilities of his tumour operation. Be with us, we will keep updating you all. Latest updates of Help Rahendra campaign. Rahendra's treatment has been started from 28.04.2018 onwards at Dr. B. Borooah Cancer Institute, Guwahati (Chemotherapy Ward, Bed No. 109). And it's confirmed that he is suffering by Angiosarcoma. We are trying our best to save him, we need more fund for his treatment which we are trying to collect from different sources. Hope everything will be ok and we may able to save Rahendra. Thank you for your support and blessing. Kindly be with us, we will keep updating you all.